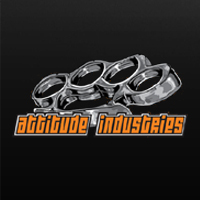 Attitude Industries started in 2007 with tuner and programmer Derek Fischer (founder of Pure Logic) along with hill climber and tuner Brook Beckstrum. We wanted to bring a company to the market that had customer service in mind and offered the best products in the industry at affordable prices. We are here to help individuals and companies with their EFI needs and not compete against them like our competitors. Derek Fischer has a love for all the big boy toys: pickup trucks, quads, snowmobiles, etc. He raced dirt bikes and ATV's as a kid, but even more so was making modifications. 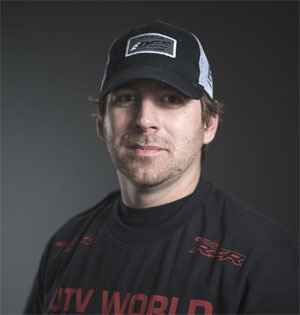 He has competed in both snow and grass drags and has had a hand in building some of the fastest sleds to date. Derek started his tuning career with Dobeck Performance and also spent time with Boss Industries. He founded Pure Logic and now has started Attitude Industries in 2007. If you can think it then Derek can help build and tune it.